IAR Embedded Workbench gives you an uninterrupted workflow and one single toolbox in which all components integrate seamlessly. You get a fast programming start with thousands of code examples and have access to excellent support from our experts worldwide. 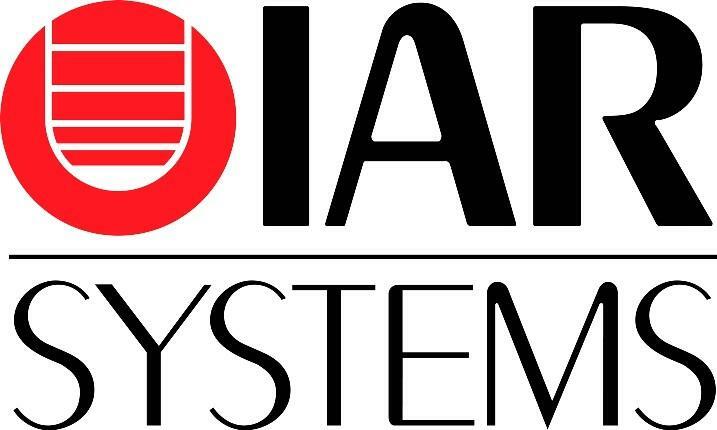 The IAR C/C++ Compiler generates the fastest performing, most compact code in the industry. The high-performance toolchain supports more devices in more processor architectures than any other tool, covering the whole range from small power efficient processors to the most powerful ones. The C-SPY Debugger provides an instruction simulator as well as extensive support for debugging probes and target systems. It includes RTOS plugins and wide support for communication stacks and middleware. 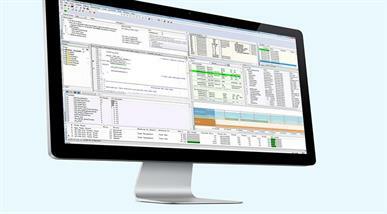 A C-like macro system and integrated code quality control further extends its capabilities. With the broadest support in the industry, you can feel confident that we support your device.